The B4 mount replaces the PL mount on the URSA Mini PL. It requires users to take the PL lens mount off where it is normally removed for shimming PL lenses and bolt the B4 lens mount into place. The B4 mount is a true lens mount replacement that features precision optics specifically designed to match Blackmagic URSA Mini’s sensor with high definition broadcast B4 lenses. The B4 mount also features spherical aberration correction so customers can use their lenses wide open with no blooming effect. 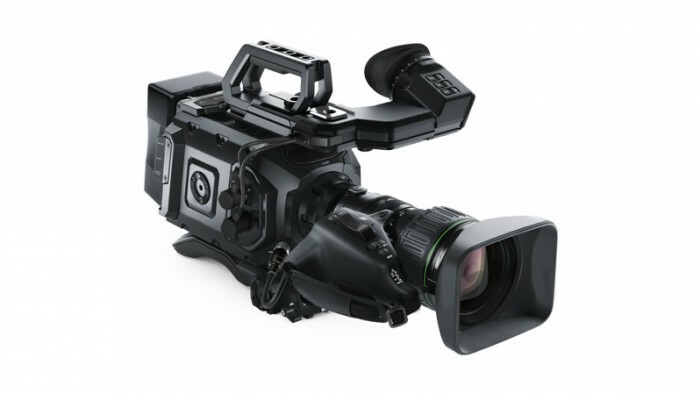 It can be used with both 4K and 4.6K PL models of the URSA Mini. 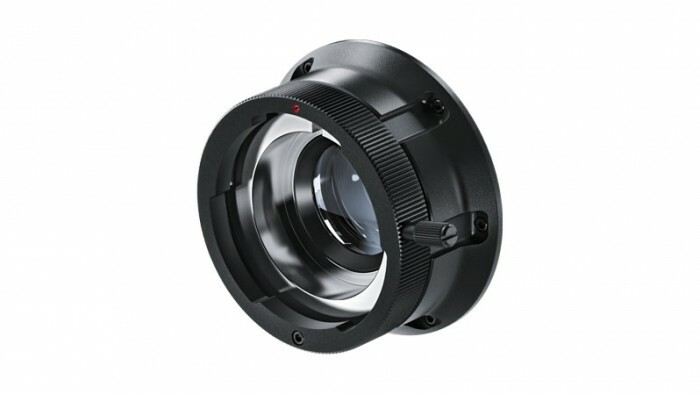 The Blackmagic B4 lens mount should be available in November for $295.